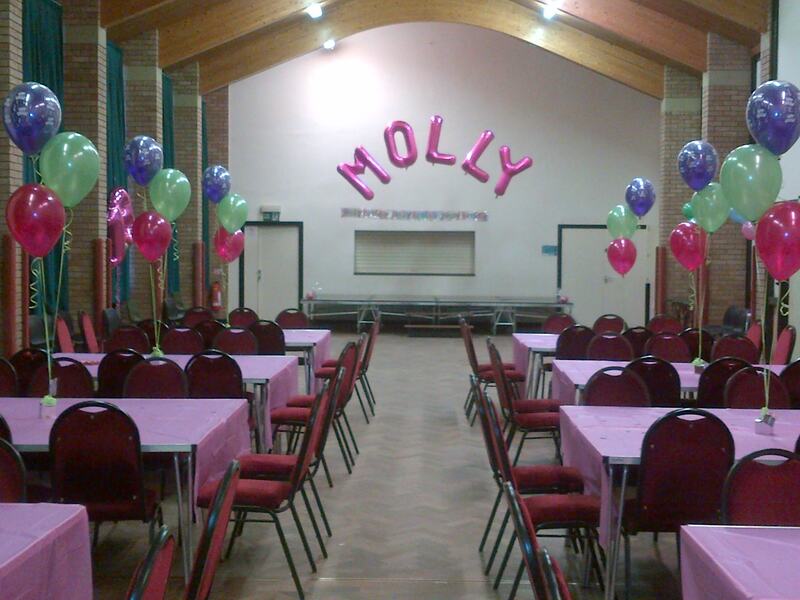 Everyone Loves a good party !... 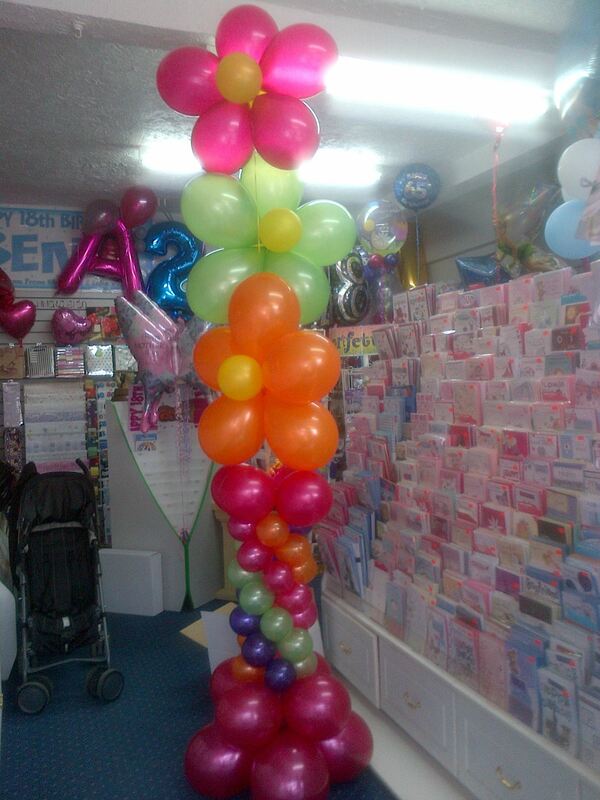 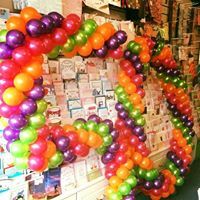 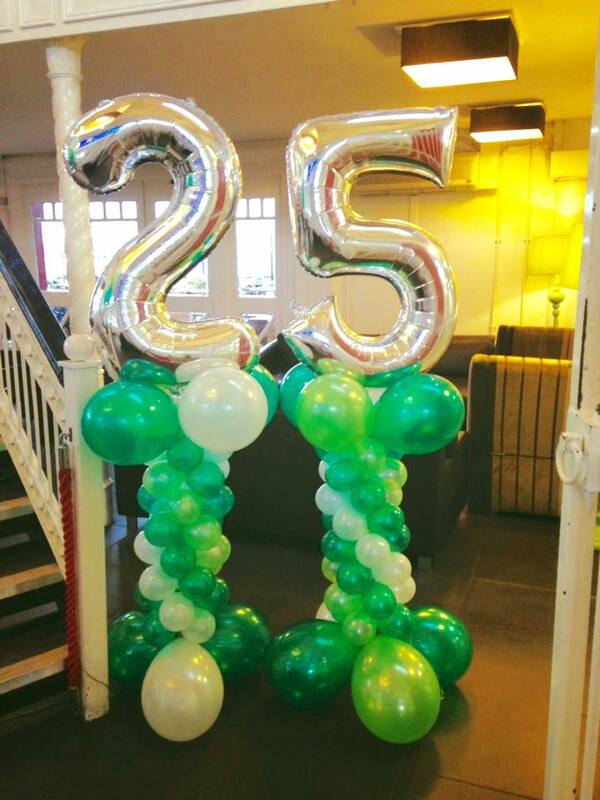 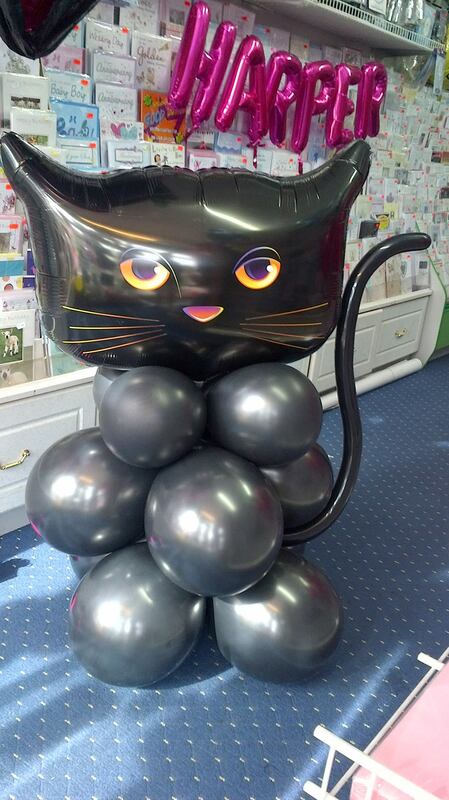 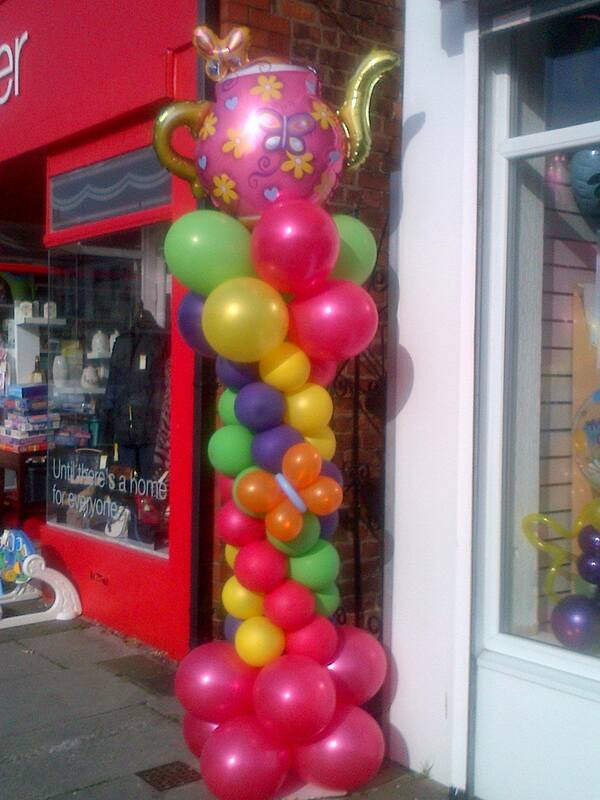 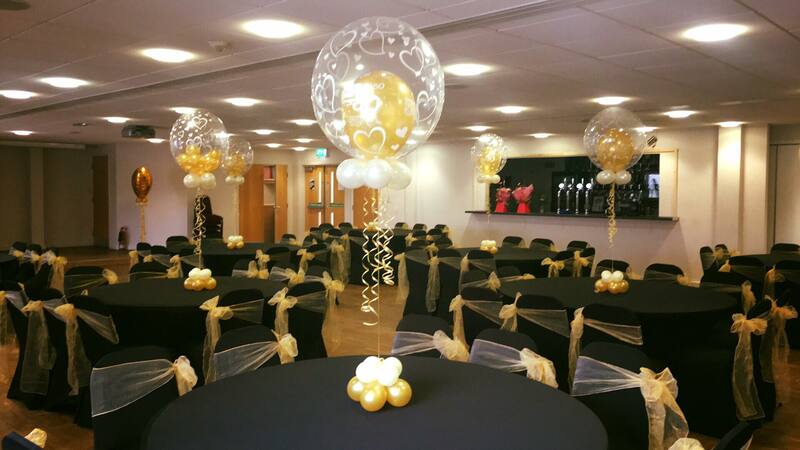 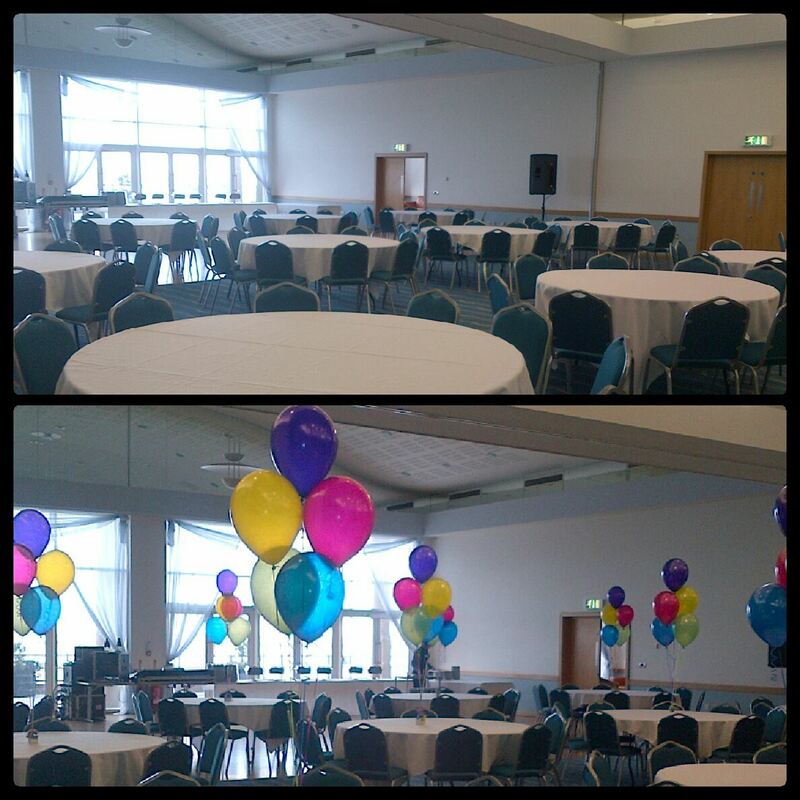 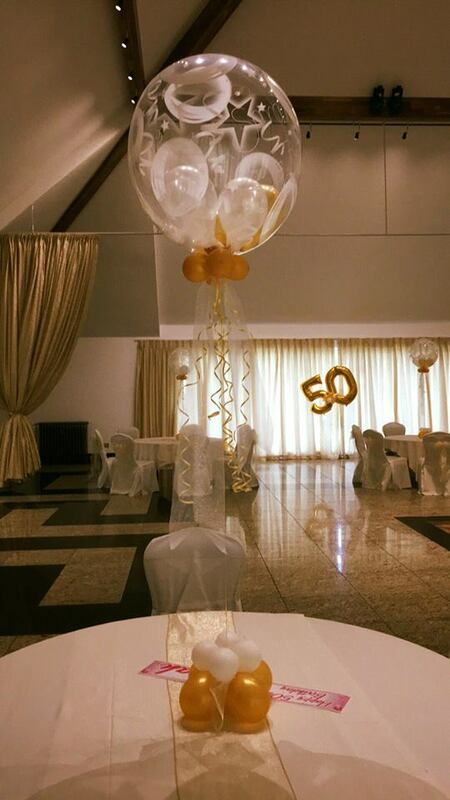 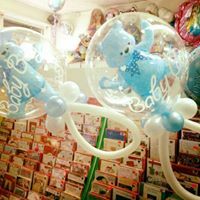 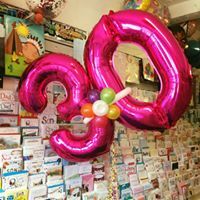 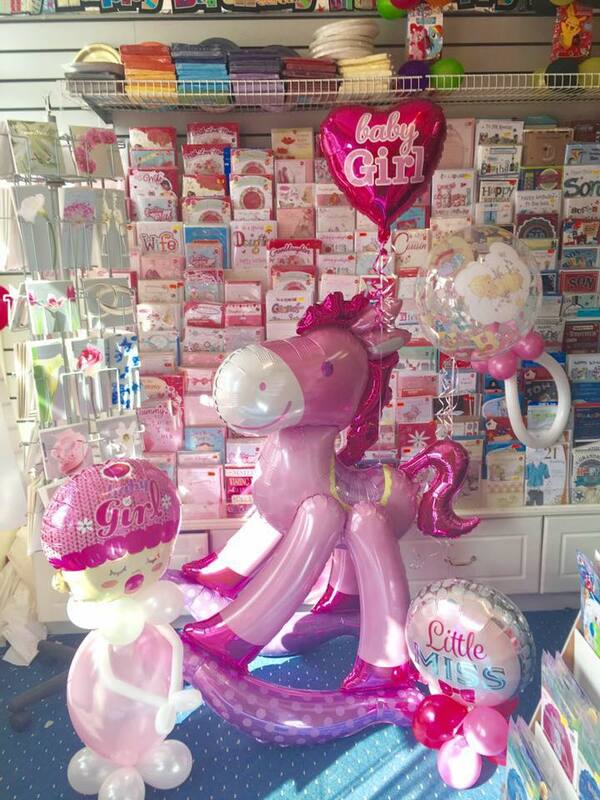 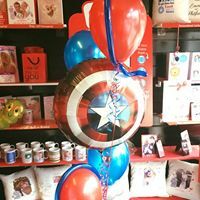 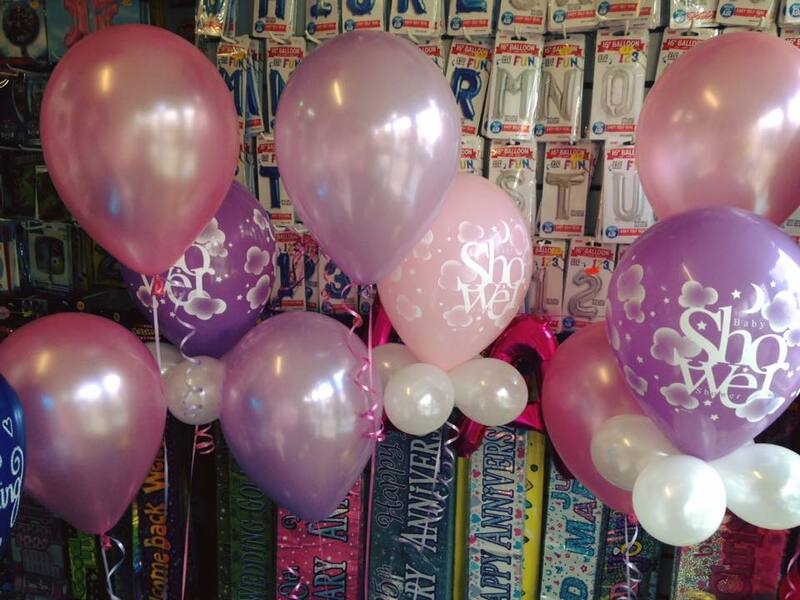 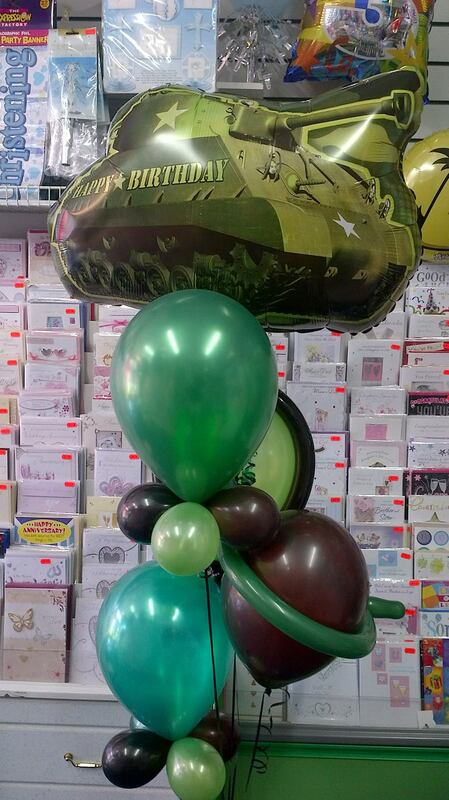 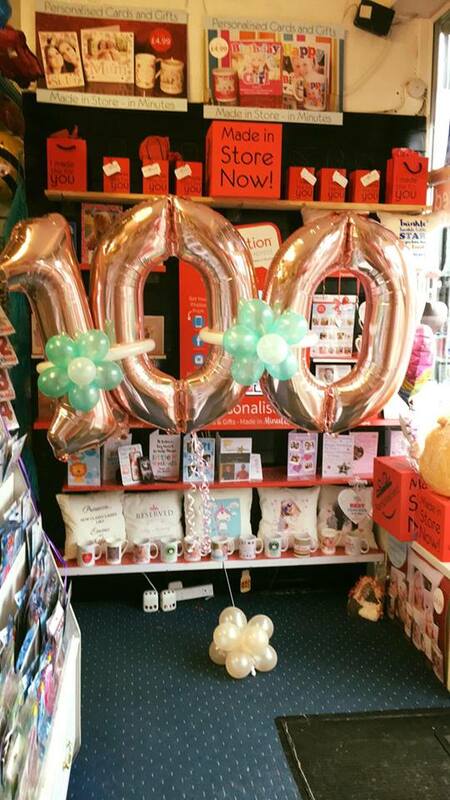 If there are balloons at a party and you ask people "What was the first thing you noticed when you went in the room"... 99% will say "the balloons "They 'make a space' and personalise it for you, usually for a fraction of the cost of other party essentials. 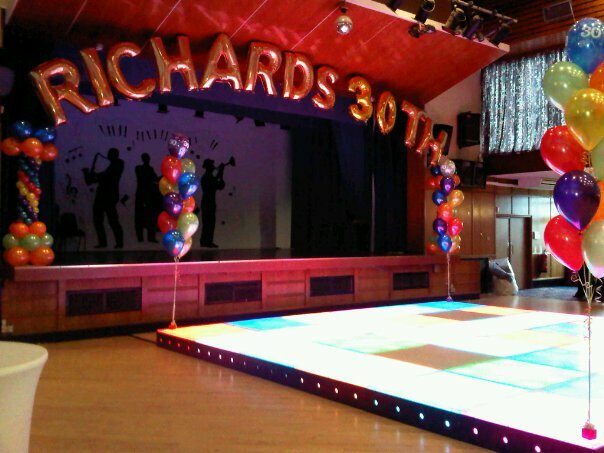 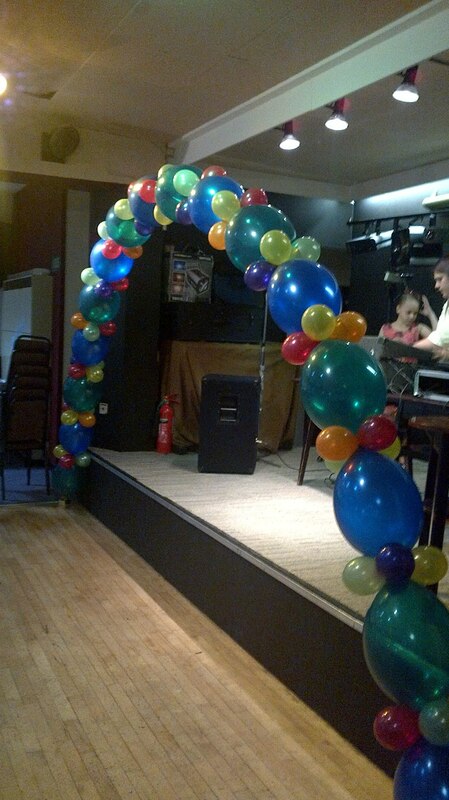 If you have a small budget, just concentrate on 1 area, like the stage or buffet table. 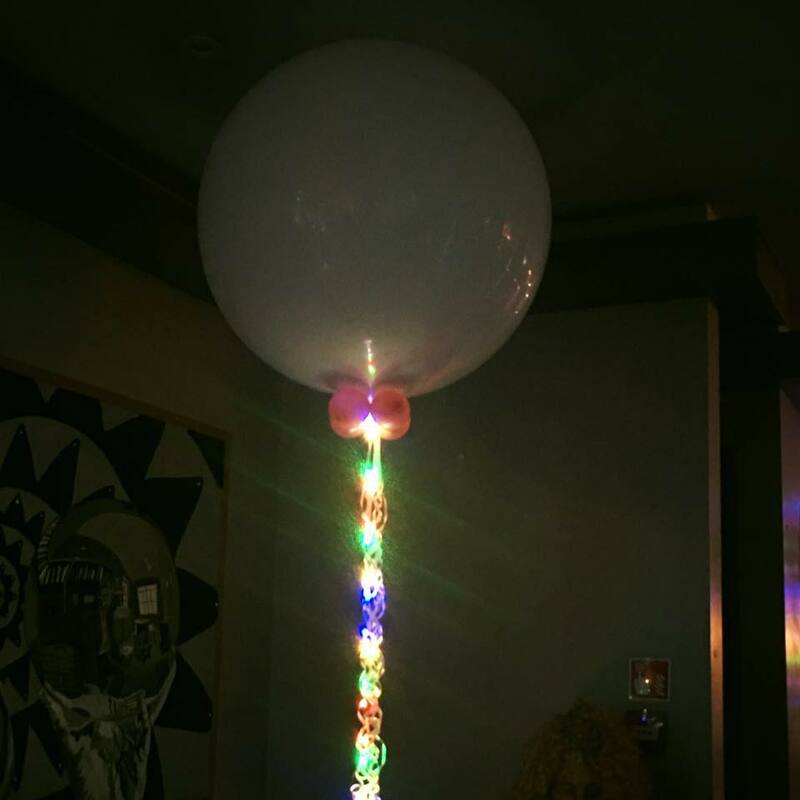 You can still creat a WOW feature for the room..